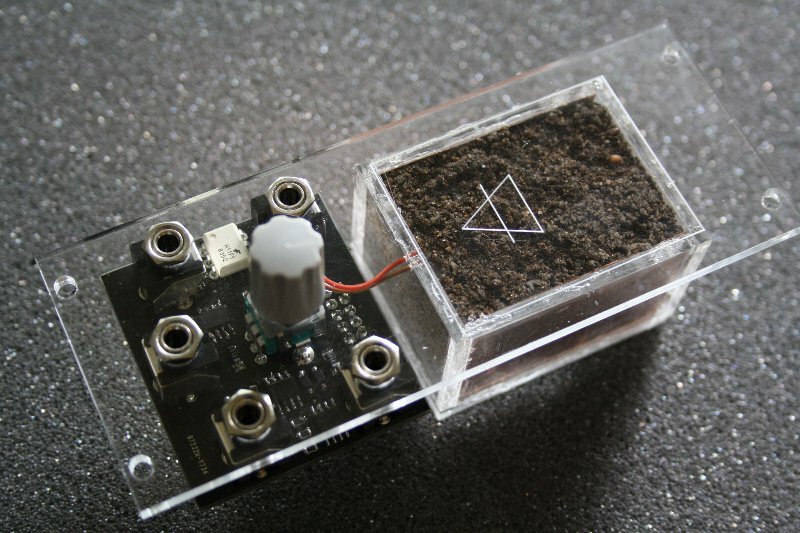 If you like dirt in your distortion, now you can have … literal dirt. Like, a big pile of Earth inside a Eurorack, conditioning an amplifier circuit and producing distortion. That kind of dirt. 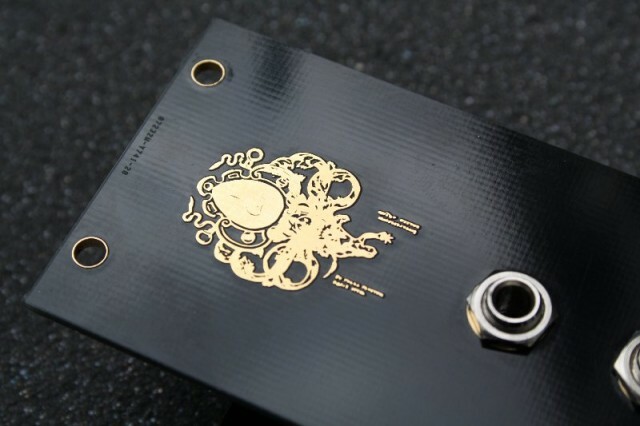 Call it Goth Electronics. Builder Martin Howse, based between London and Berlin, has in the past built weirdo noise synths with names like the Black Death and Dark Interpreter. Mater Tenebrarum—Our Lady of Darkness looks a little like a Doctor Who prop builder decided to get into DIY circuit making. 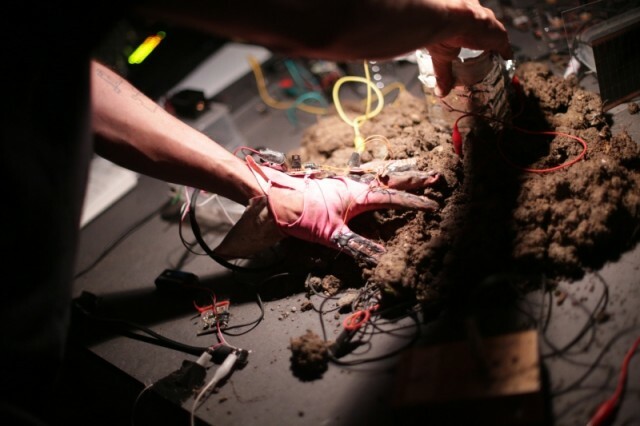 Now, Martin wants to “infect and contaminate” the world of Eurorack. It’s not clear whether this is a product teaser or a threat. Under the rubric of psychogeophysics, Martin’s research in general explores the way sound signal can be transformed by its surroundings. On ERD/ERD, that means the module responds to variations in electrical and atmospheric interference. And more ideas are coming. One has “viral” code that runs on its CPU to generate different waveforms. Another will have a radioactive source inside to generate true random waveforms. Another is – a speech synth/vocoder, though I don’t know if the “WORM” part is meant to be taken literally. More modules are coming in 2015/2016. Now, I have to say, I love it. After all, if you’re going to go weird, don’t go a little weird – that might just lead to something that isn’t terribly useful. Go a lot weird, and you wind up with something that’s part art, part product.